We are a rock in Rankings on Google & Youtube. We provide awesome DIGITAL MARKETING services including Search Engine Optimization (SEO), Social Media Marketing (SMM), Social Media Optimization (SMO), Search Engine Marketing (SEM) and social media banners designing. We will rank your targeted keywords on Google page 1. 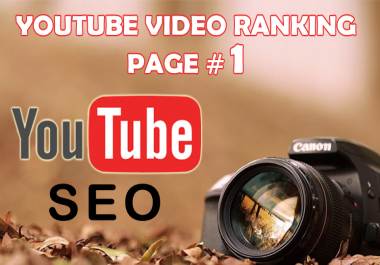 We will rank your YOUTUBE videos on Youtube.com & Google.com as well. We will implement perfect ON-PAGE, ONSITE SEO for your website or blog too. We will setup and modify WordPress themes & plugins according to your demands! I am WordPress Rock having 10 years of experience in WordPress plugins & themes development! 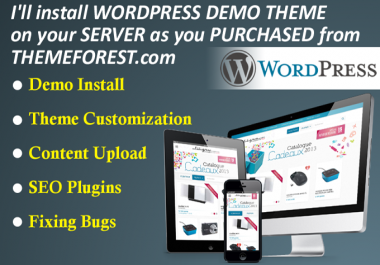 I’ll install WordPress theme exactly like the demo as you have purchased from themeforest.com for example. You can provide a theme from any website, most popular theme websites are: •	Themeforest Themes •	Woo Themes •	Elegant Themes •	Mojo Themes •	Genesis Themes •	Template Monster Themes The following services will be included in the basic GIG package: •	WordPress Installation •	Theme Installation •	Theme Demo Setup What I will be needed from you •	Theme files in WINzip or WinRAR format •	Complete folder you have gotten when you purchased a theme •	Wordpress Admin Login details •	Your Server Cpanel details •	Your Website URL At the end, you will be 100% HAPPY with my END RESULTS. WordPress Expert having 8 years of experience. 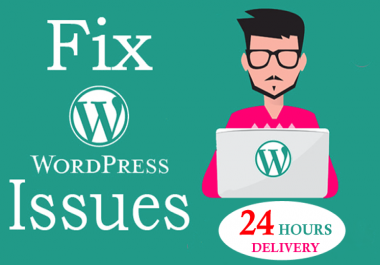 Fixing WordPress bugs, issues or errors in NO TIME! If you want to fix your complicated issues, just send me a message at inbox to discuss with me in detail. For small issues, just order my BASIC GIG. What I will do : ✓ Fix any type of WordPress errors, issues, bugs and problems Move WordPress to any other HOST, from one server to another ✓ Fix any type of theme structure related issues ✓ Fix any type of WordPress HTML & CSS bugs ✓ Fix WordPress responsive, bootstrap and cross-browser issues ✓ Fix any type of Plugin related issues ✓ Installation of WordPress on any server including theme demo Why Your Hire Me For WordPress Work? 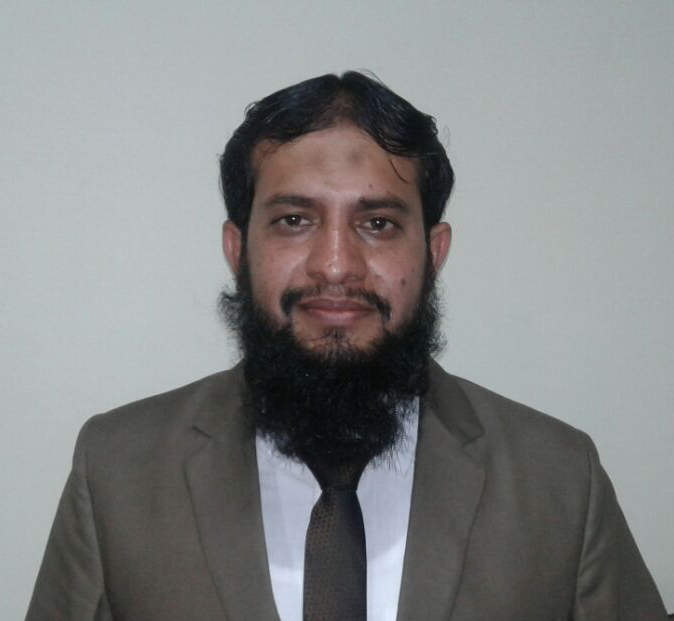 Having 8 years of experience in developing small to organizational level projects in WordPress. WordPress is PHP based CMS and I have 8 years of PHP Core Coding & Programming Experience as well. I have developed many numbers of WordPress Plugins as well using my WordPress Programming skills.